STAR Teaching School Alliance » NGA Blog: School governance is a partnership. Let’s work together to get it right. 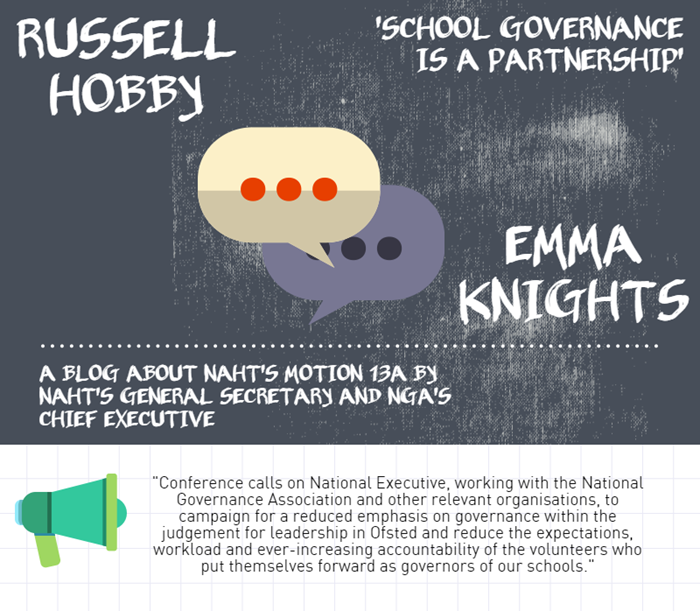 Follow the link below to read about an interesting motion re governance at the recent NAHT conference in Telford.